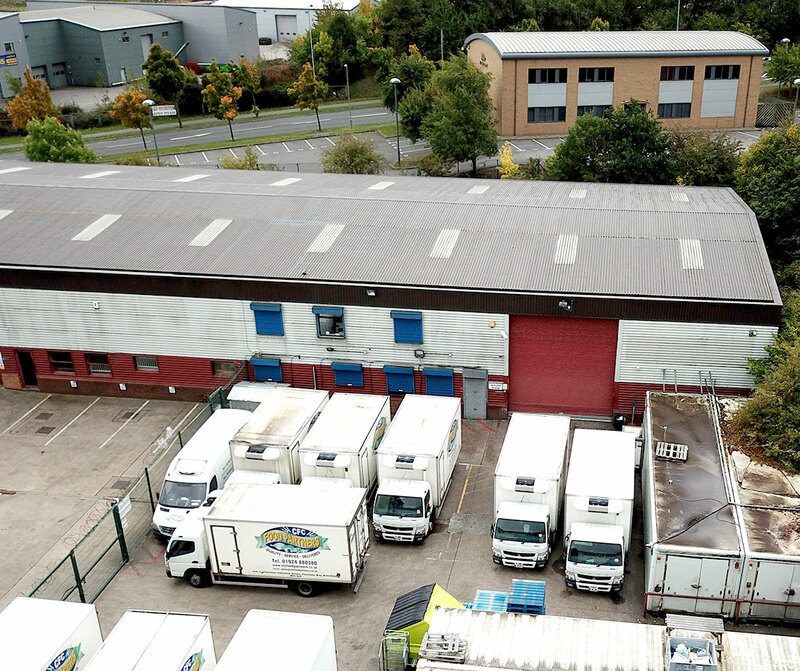 Modern warehouse unit with offices, staff canteen and forecourt parking. 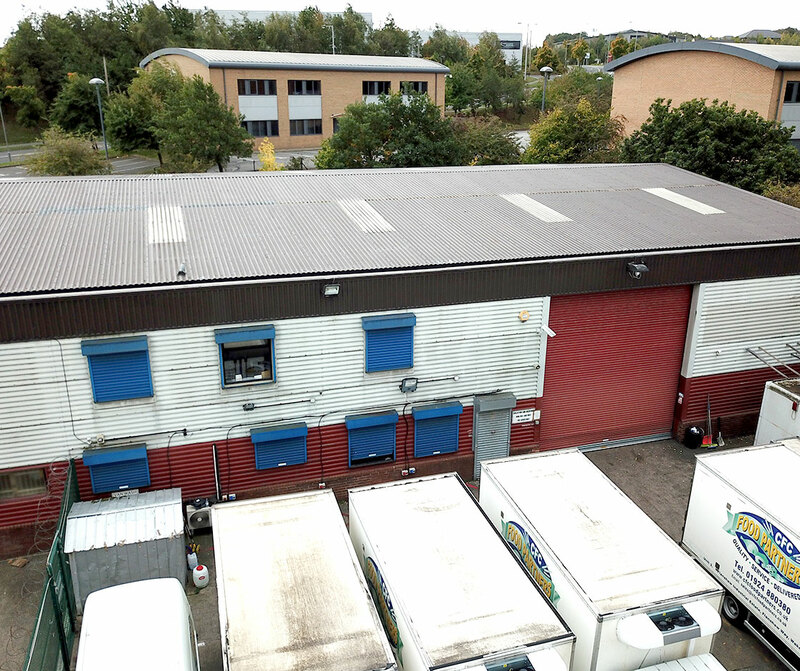 The Flanshaw Industrial Estate is west of Wakefield City Centre and less than half a mile from Junction 40 of the M1 Motorway which can be accessed via the link road through Silkwood Park Industrial / office estate. See more images of Unit 3 - Flanshaw industrial estate..